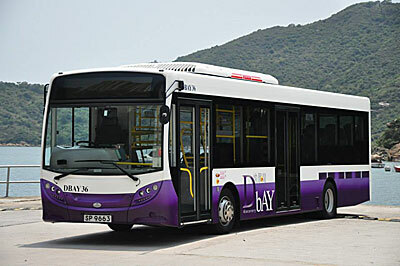 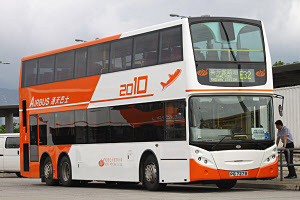 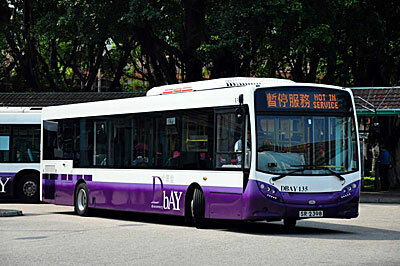 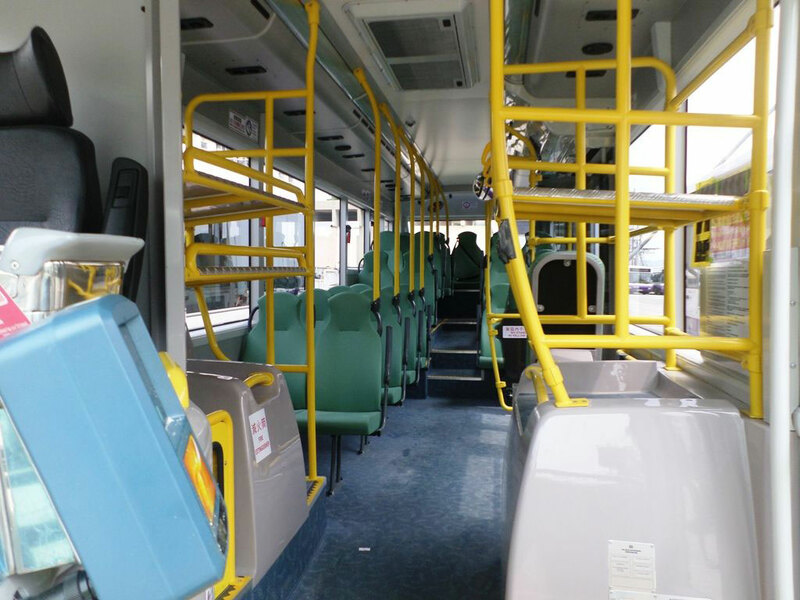 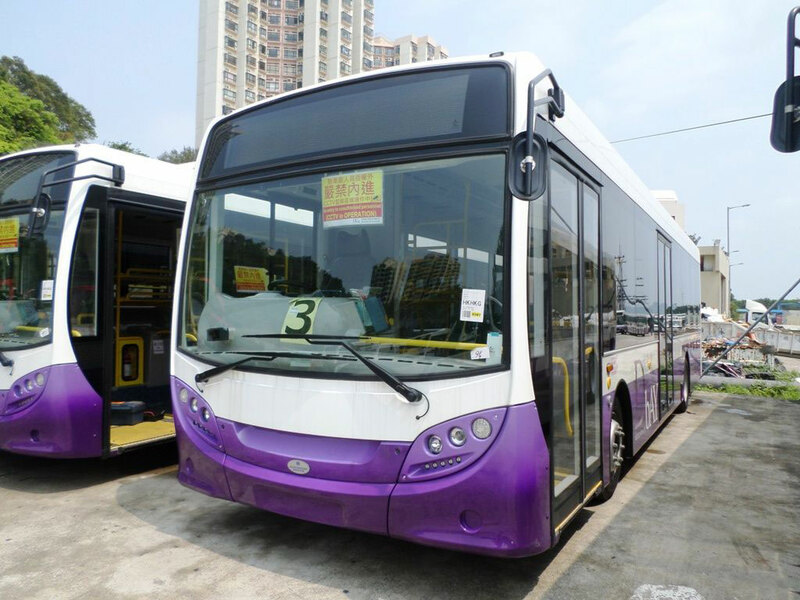 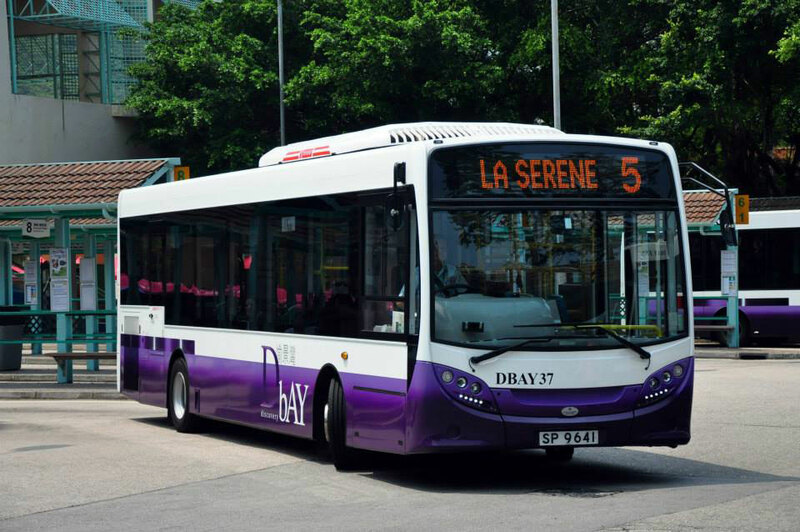 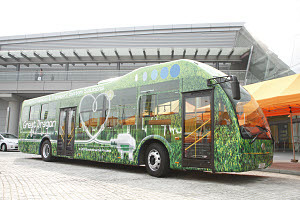 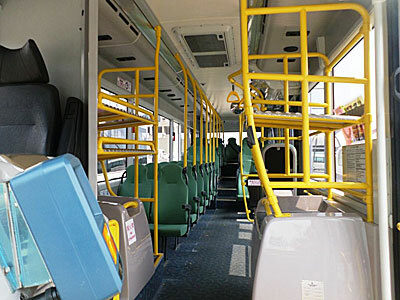 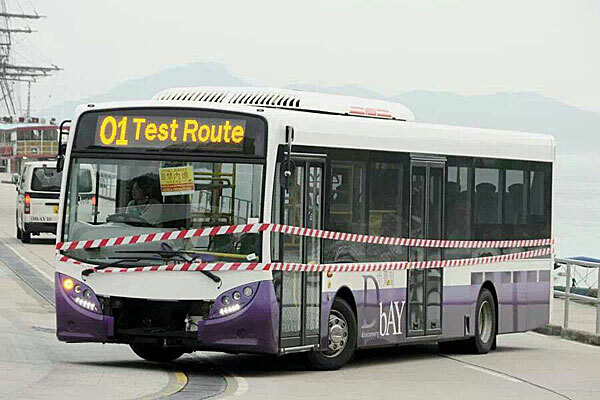 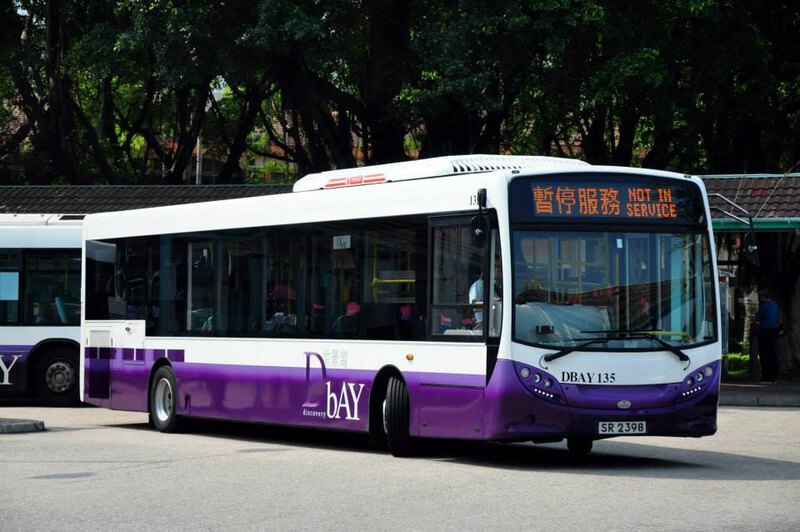 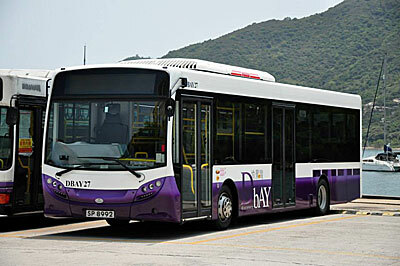 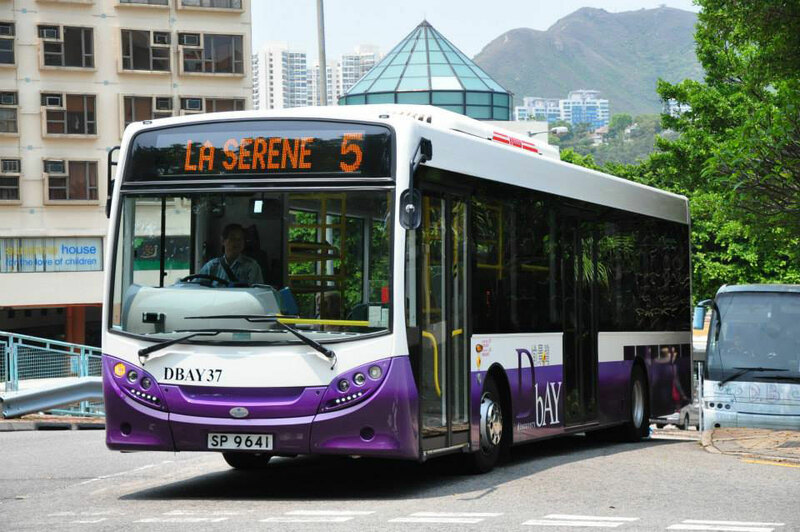 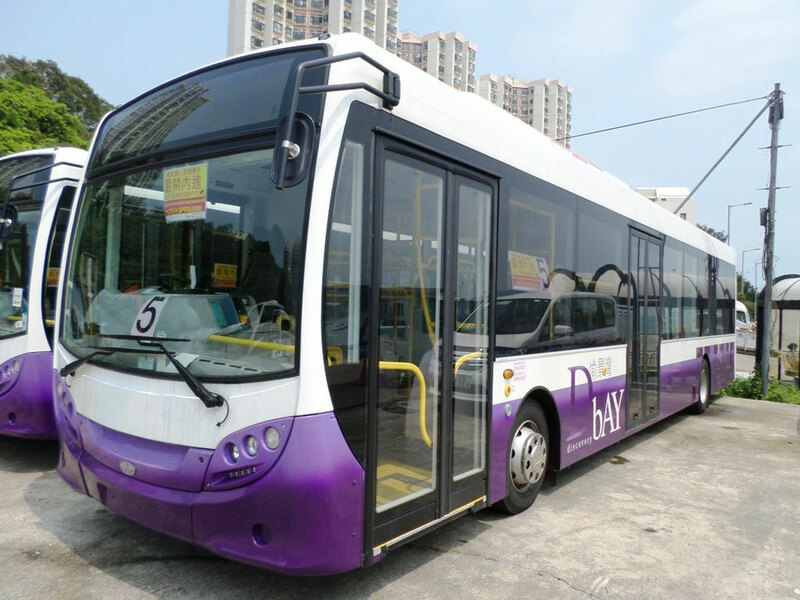 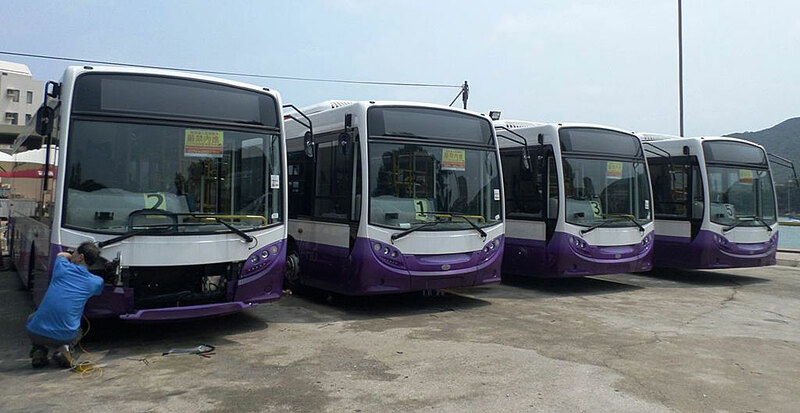 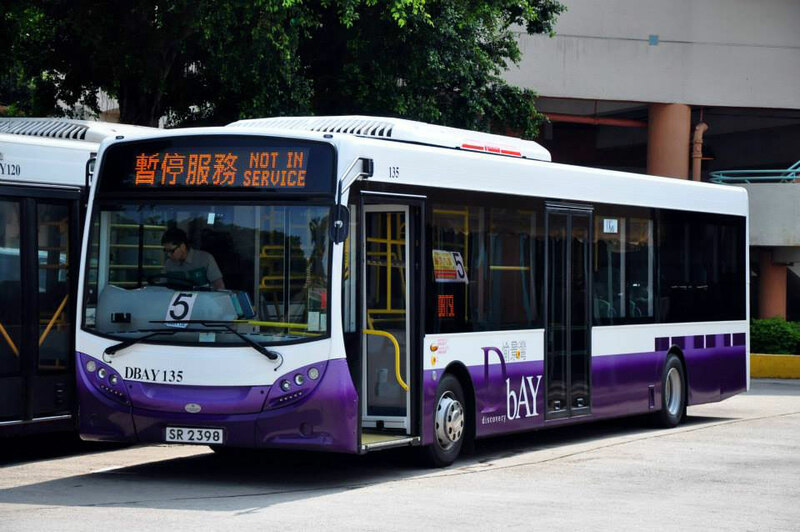 In early March 2014, the first Alexander Dennis Enviro200 was noted. 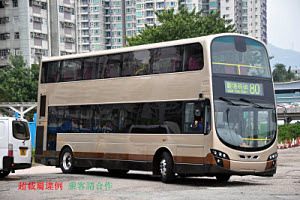 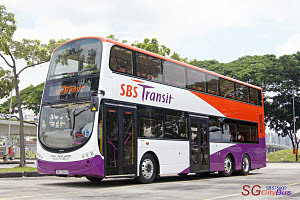 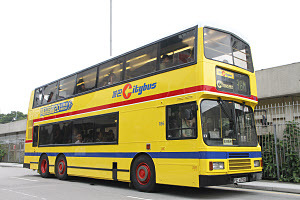 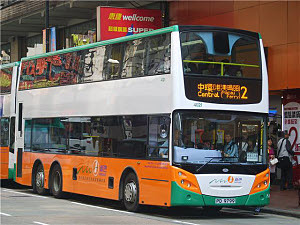 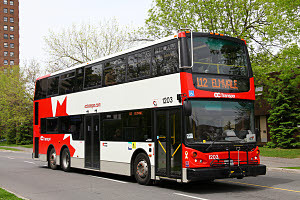 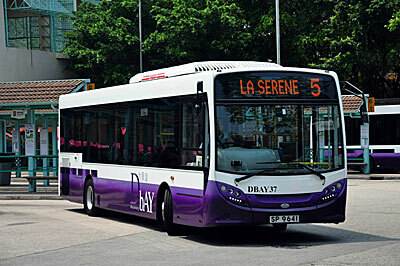 It is believed this is one of a batch of five similar buses, four of which being 10.6 metre examples and one 11.3 metre. 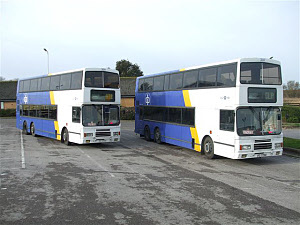 Fleet nos. 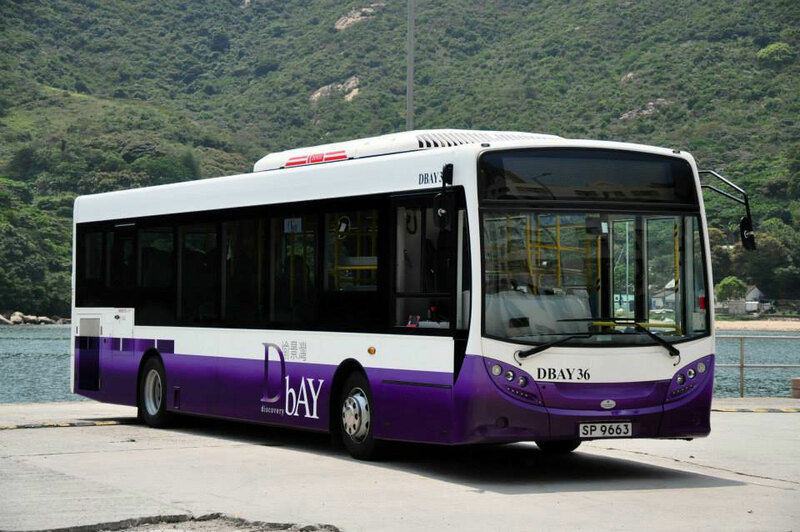 DBAY5, DBAY36 and DBAY37 were registered on 11th April 2014, DBAY27 on 14th April and DBAY135 on 15th April.